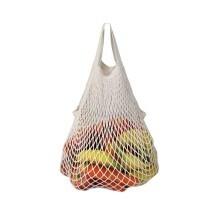 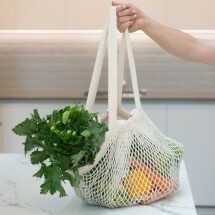 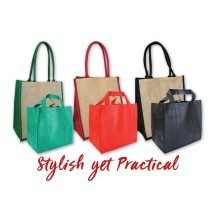 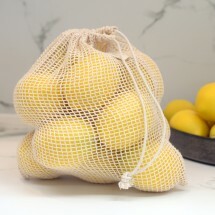 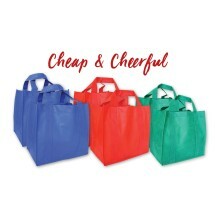 Bags are made from re purposed net curtains and a great alternative to plastic produce bags. 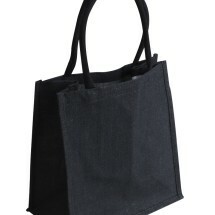 *Please note bag design is randomly selected. 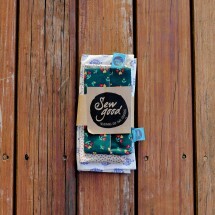 The Sew Good Cooperative re-loves and repurposes old fabrics and textiles into brand new, useful and beautiful things, like eco- friendly snack and sandwich bag. 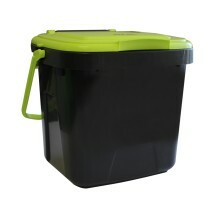 The waterproof inner is designed to contain small messes and is an easy wipe and use option for everyday use. 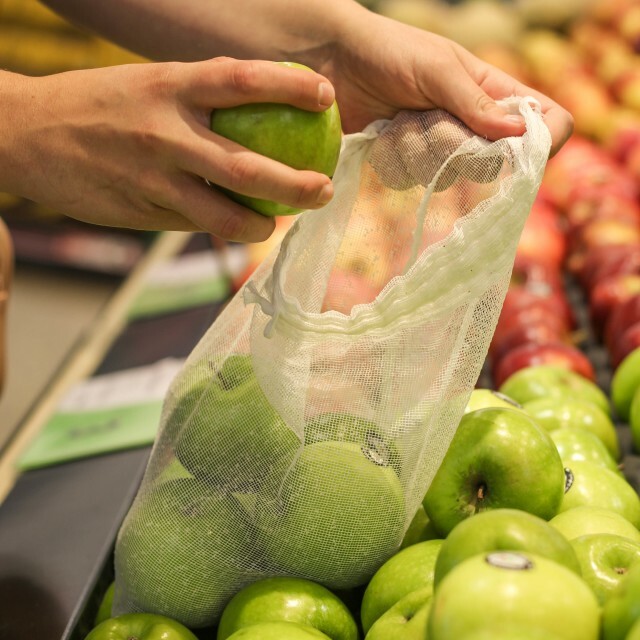 The aim is to reduce waste and ultimately make plastic bags and cling wrap unnecessary while creating new employment and upskilling opportunities for our community. 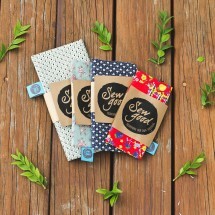 Say no to plastic and switch to these delightful, washable and reusable lunch wraps alternatives. 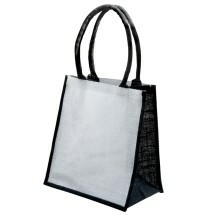 Please note fabric design is randomly selected.